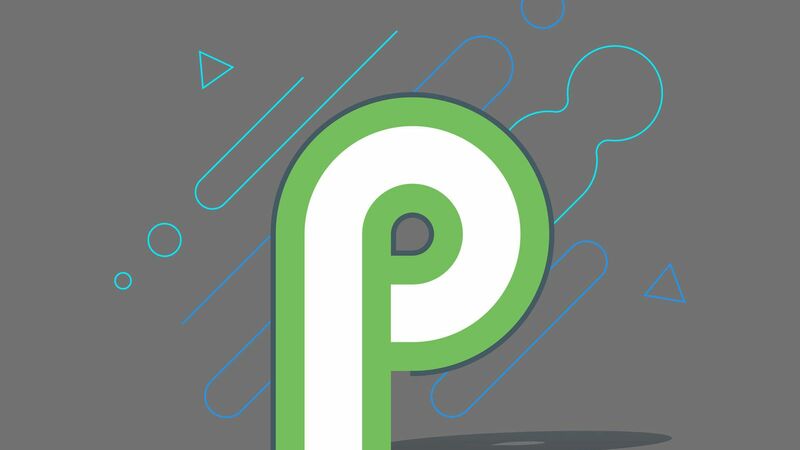 Tags: first developer preview android 9.0 verge being released? 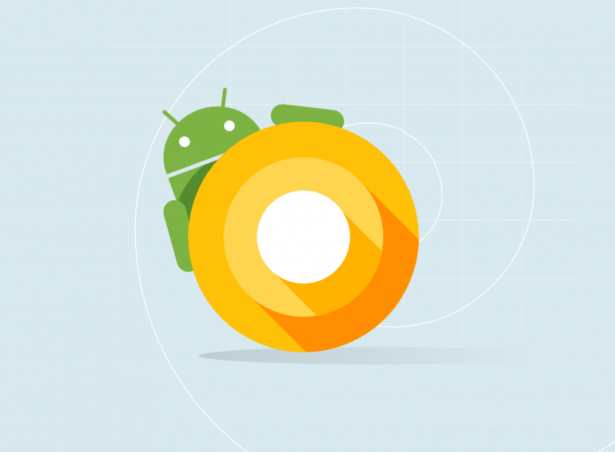 It seems just yesterday that we were all excited about the name which Google would be giving to Android N 7.0, and now it's almost time for Android O 8.0 to be named now! 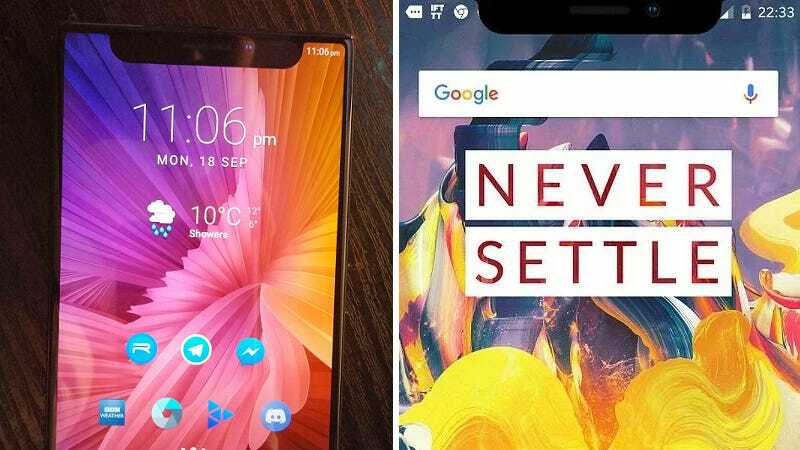 According to reliable sources in the industry, Google will be declaring the name of the next iteration of the Android OS on August 21, although it has probably already been decided. 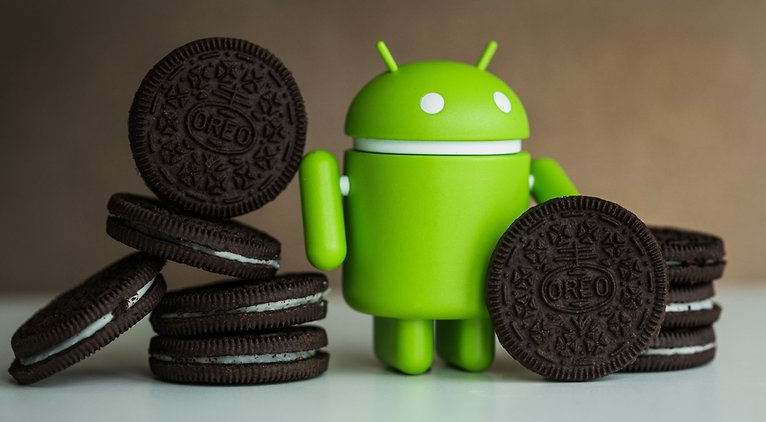 Nevertheless, that will be the date on which that name will be made public and we will finally get to know if Oreo is indeed what Google has decided to go with this year. If you have any guesses, let us know in the comments. On the other hand, the final version of the OS has been delayed from release for at least a few weeks now. If you are wondering what the reason is for the delay, we have no information on that and neither does anyone else. Nevertheless, it isn't hard to guess that the OS must need some last second ironing. Even then, the delay shouldn't push the release back further than mid-September.